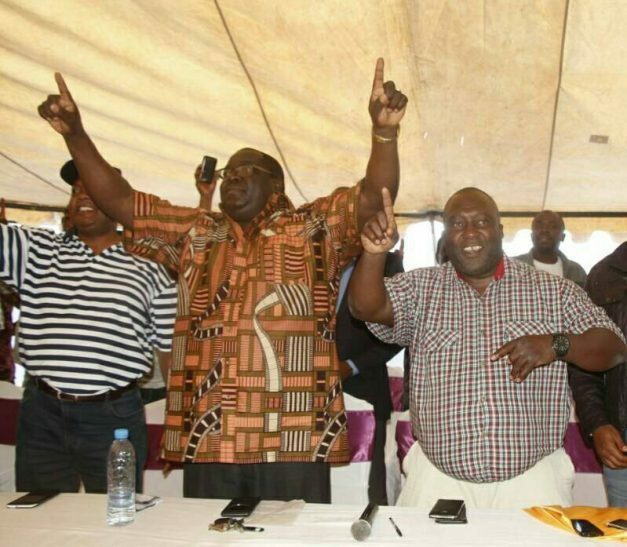 Outspoken Roan Lawmaker Chishimba Kambwili says a team within the ruling Patriotic Front (PF) calling itself Luapula United is scheming to takeover the leadership of the ruling party. Kambwili says the team which is said to be headed by Mansa Member of Parliament Dr Chitalu Chilufya who is also Health Minister is inviting him to join it. 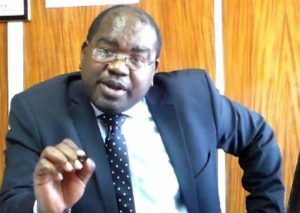 But Kambwili who is leader of the opposition NDC says his party does not need the Luapula United team to ‘kick out’ President Lungu in the 2021 elections. “Remember I told you about Luapula United. 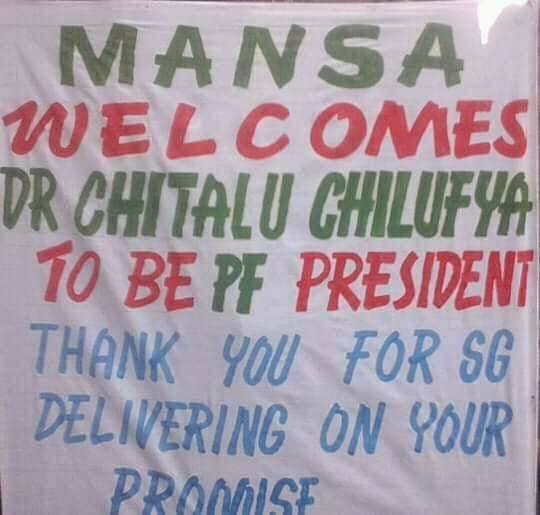 The Luapula United team captain has been calling me non stop asking me to be a part of their plot to oust Lungu. 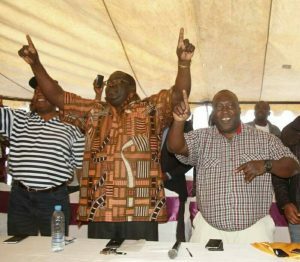 We will oust Lungu in 2021 but under NDC and not the finished failed PF/MMD,” stated Kambwili. Ignore at own peril. Whatever it is, these are some of the things that bring about cracks in an organisation. You ignore them, you suffer the consequences.